Hello Friends! 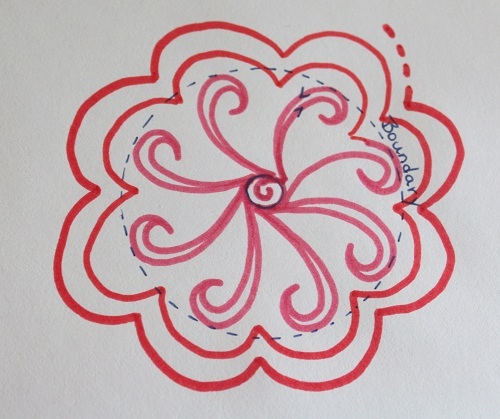 As promised, here is my tutorial for my “Riley Blake”-ish flower motif from yesterday’s post. 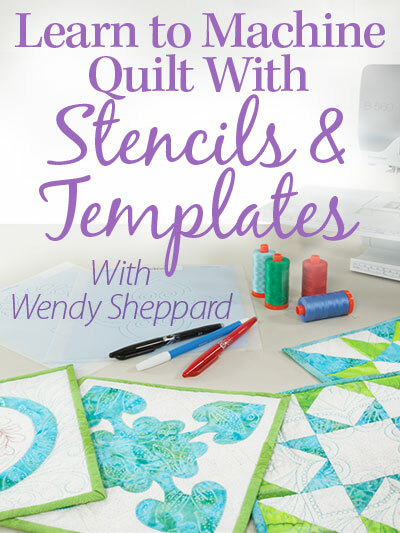 In order to quilt this motif, you will need a marking pen and something that will allow you to draw a circle, besides your usual free-motion quilting notions. Here goes the tutorial. 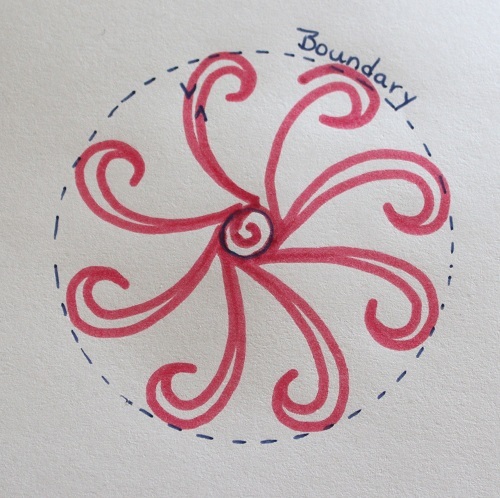 First I used my marking pen to draw a circle that serves as a boundary for my flower. 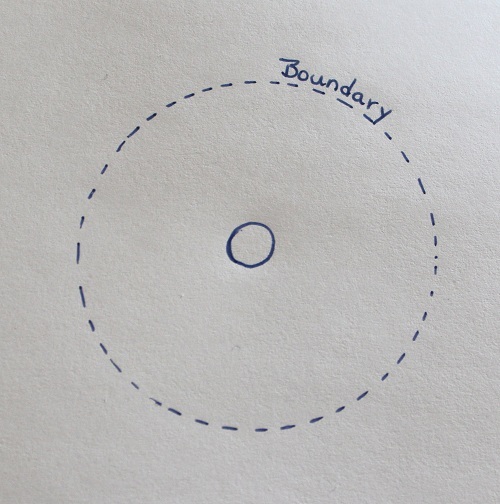 Then, I just eyeballed and drew a much smaller circle in the center of the large circle. 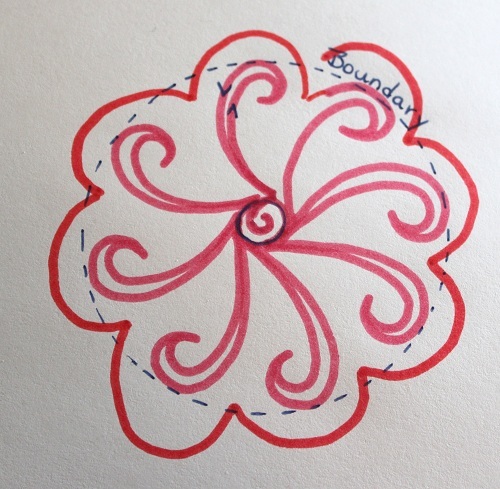 Then, I started by quilting the small circle, following (sort of) the drawn outline, before finishing off with a small swirl within the small circle. And after that I started my first swirl in the big circle. 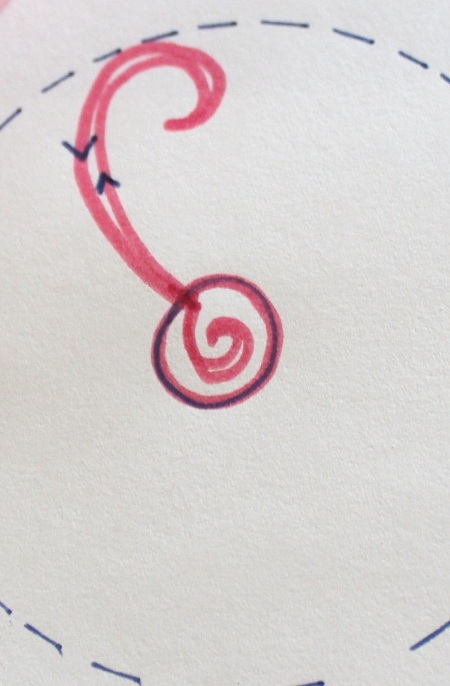 Easy peasy – I just kept swirling within that drawn boundary, until I came to the very last swirl…. at this point, I didn’t complete my swirl as you can see from the picture. This is because at this point, my swirls look more like an octopus’ tentacles rather than a flower. So, to transform the tentacles into a flower, I needed to “close off” those swirls by doing some echo quilting. I like that this motif is very forgiving. The swirls do not all have to be identical to look good, and the echoes do not have to be exactly spaced. And I can also challenge myself further in the precision department by quilting the swirls and echoes perfectly to see how far I can push myself. I hope you will give this motif a try, and let me know how you like it. Since this is a new motif for me, I have ideas swimming in my head on how to further develop the applications of the motif… but only after I have met some of my immediate deadlines that includes playing with some REAL Riley Blake fabrics! 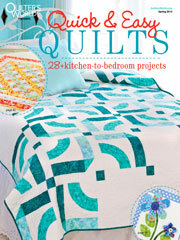 Thank you for stopping by, and Happy Quilting! p.s. 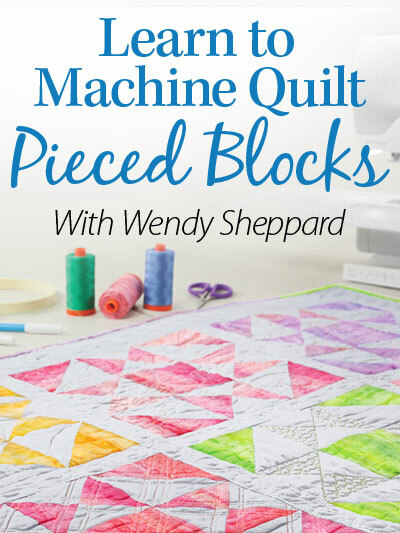 For my new friends and followers, click on the feather quilting image at the top of this post for more free-motion quilting tips! 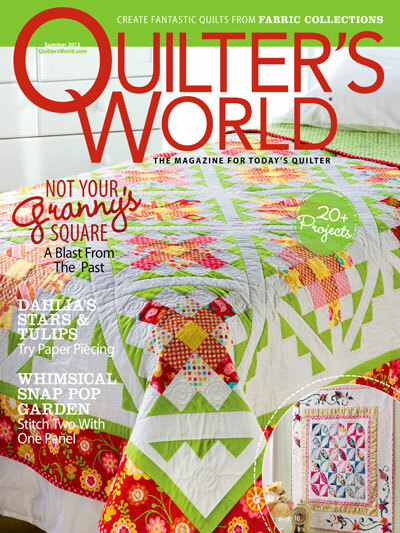 This entry was posted in Quilting, Thread Talk and tagged Free Motion Quilting Flower Motif, Free Motion Quilting with Wendy Sheppard, Free-motion quilting. Bookmark the permalink. Oh how I love this beautiful design. Thanks for sharing your tips and tutorials on Tread Talk. I definitely want to master this. What a sweet flower… thanks for sharing. Lovely flower. Nicely described, encourages one to doodle it first. Thank you. Top WordPress experts would really like your blog. My mind set will be forever changed because of you. I am hooked on your website. I love this motif! 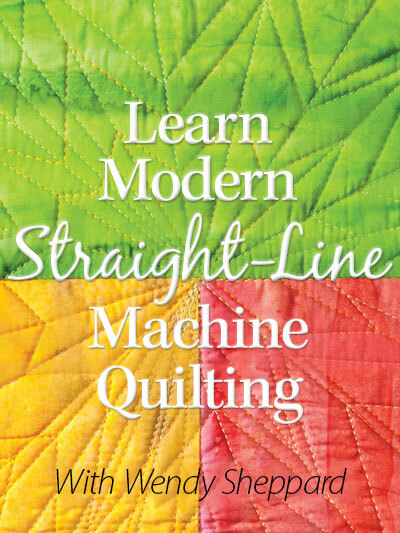 Will need to practice this one as soon as I finish working with the dual feed foot and can switch out to the FMQ foot on my machine. Thanks for sharing and all the great tips you so generously give us! Thank you for making such a beautiful design doable for people like me! I can’t wait to practice it and put it in use. You are amazing! Love this sweet design. I love flower motifs to start with, and this one is just beautiful. 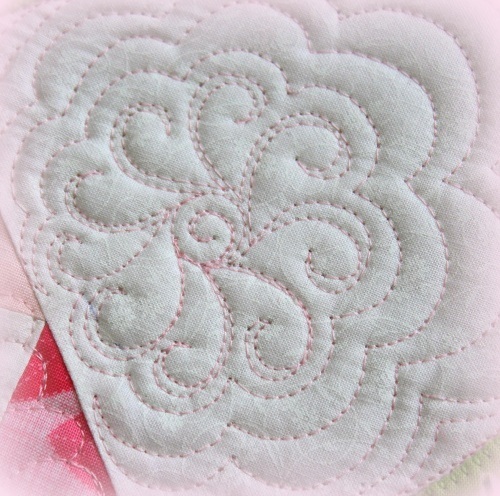 I am working on a baby quilt for new granddaughter.. and I think I will incorporate this flower design. Thanks for your inspiration and teachings! LOVE you, and Happy Easter Ivory Spring! I like and will have to try that myself soon…as soon as I can finally get back into my studio. I love this design. Thank you very much for the tutorial as I will definitely give it a try! NICE! I think I could do that on the Long arm. I like the idea of the ‘training wheel’ circle. It will help control it. I like this one, Wendy. I think I am going to have to give it a try. I’m trying to imagine where you move on to the next one if you were to use it for an overall design element. Just want to wish you a very happy Easter, He is Risen! What a cute design and much easier than I thought it was when you posted it yesterday. 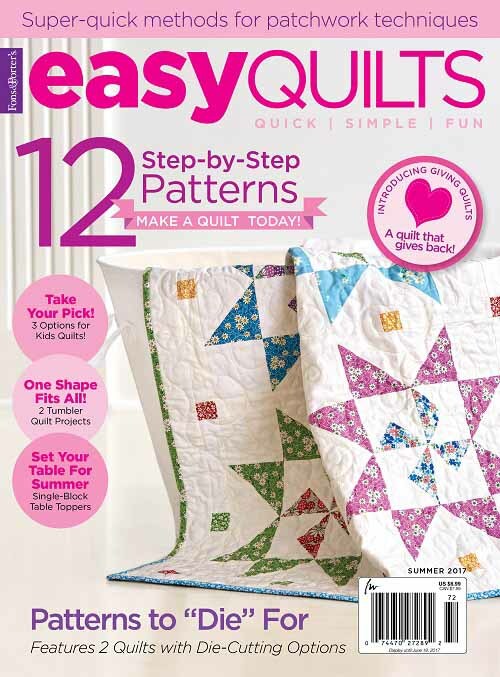 I might try it on the next quilt ready for quilting, which is for my granddaughter. I know she’d love it. I’ll do some practicing, but I love those curls and petals. Happy Easter Wendy and Miss Gwendolyn also! Thank you, Wendy. This is a great design and the timing is perfect. I finished a quilt with 6 inch hexagons and wanted to quilt it with flowers and honey bees buzzing around. Your photos and descriptions are always so helpful. Take care. But…but…but…you always make things look easy peasy! Me? I’ll have to practice a hundred times before I come close to looking like a flower. I’ll practice…………thank you. What a beautiful design Wendy! I just drew it on paper and now I can’t wait to do it with my sewing machine, thanks for sharing and making it look so easy!